Welcome to FREMANTLE FOLK FESTIVAL online ticket sales. 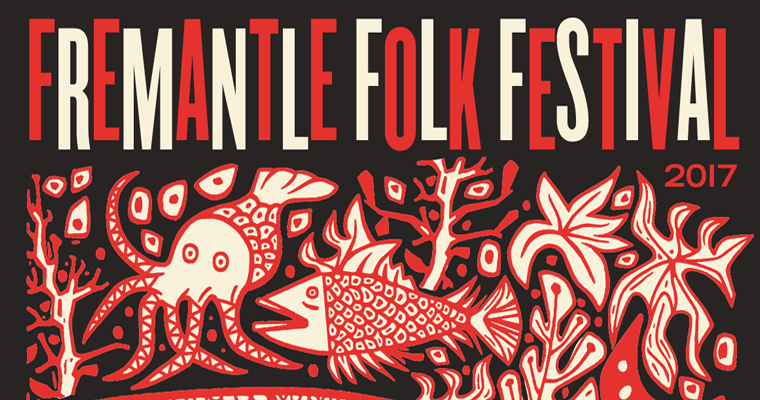 Unfortunately there are currently no tickets for FREMANTLE FOLK FESTIVAL on sale through Oztix. For further information on FREMANTLE FOLK FESTIVAL shows, ticket sales and announcements, keep an eye on www.facebook.com/freo.folk.fest or the Oztix Homepage. You can check out the Oztix Gig Guide to find other great gigs and events in your neighbourhood.